Dispossession and removal are major subjects in understanding the relationship of American Indians to their ancestral lands. This book is the first treatment of these complex topics to focus on women writers. The author’s emphasis on environmental issues makes her book as important to ecocritics as to students of literary criticism, women’s studies, and Native American studies. While accounts of Native dispossession such as the Cherokee Removal of 1838–1839 are familiar to many, incremental dispossession caused by thawing permafrost in the Arctic or soil erosion in coastal areas, for example, is virtually ignored. 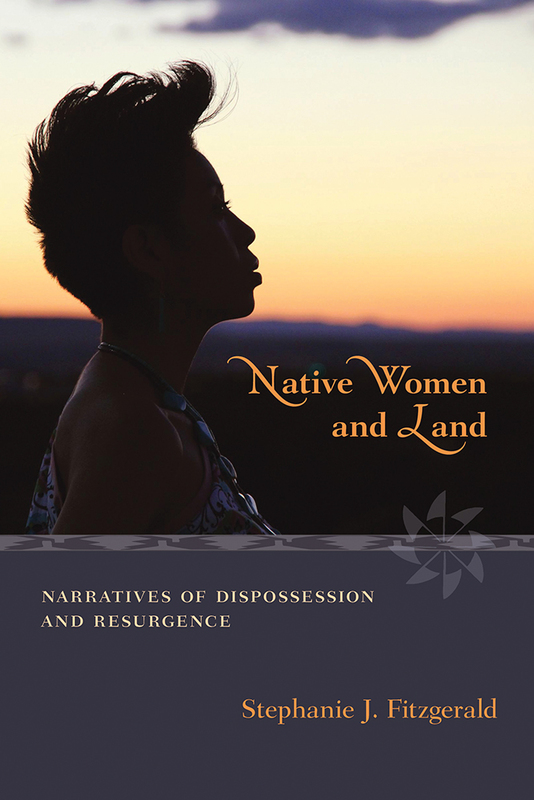 This book asks how these forms of dispossession, both sudden and gradual, are experienced by Native people. Timely, thoroughly researched, and profoundly interdisciplinary, Fitzgerald’s book is sure to find a wide readership in the academy and beyond. Stephanie J. Fitzgerald is an assistant professor of English at the University of Kansas. She is the coeditor of Keepers of the Morning Star: An Anthology of Native Women’s Theater.